At what stage should you prepare for college? Teenagers can start preparing for college at the beginning of high school — really before that – by being the best students they can. When colleges give out money, they most value the students who earn good grades and take challenging classes. Grades are more important than standardized test scores. If you need help in high school with your classes, find a tutor or go online to take advantage of great free tutoring resources such as Khan Academy. What are students’ biggest concern? Will I get into the schools that I want? This isn’t going to be an issue, by the way, for most students. Seventy nine percent of college freshmen the country get into their No. 1 choice. So take a deep breath. What are biggest mistakes teen make? They are unimaginative when selecting schools. Most kids attend college within 100 miles of their home and never really explore their options. Sometimes schools that are far away can be a better deal — after scholarships are deducted from the price – than state schools close by. Students also fail to understand the difference between a college and university. These institutions have very different missions and I think colleges are generally superior for undergrads. Low-income students, particularly non-traditional students, make the mistake of going to for-profit colleges, which have higher student loan defaults and poor graduation rates. For nontraditional students, I’d recommend the non-profit Western Governors University. Apply to solid match schools. Students generally shouldn’t aim for reach schools unless their parents can pay full price. That’s because colleges have a finite amount of money for financial aid and merit awards and they want to reserve the bulk of it for the students they covet. Those students are often in the top 25% to 33% of the freshmen class. What can parents do to help kids? They need to focus on the finances of college and understand how much they can pay and how much will be the responsibility of their children. They need to be involved with helping to evaluate whether schools are going to be generous to their children. An excellent way to do this is to use the net price calculator that every college must install on their websites by Oct. 29. These calculator will give every family a personalized estimate of what the cost will be for teenager after scholarships and grants are subtracted. Tell me about your workbook. I wrote Shrinking the Cost of College as a blue print that parents can use to determine how to find the most generous schools for their children based on their own finances and their teenager’s academic profile. Most teenagers apply to college without having any idea if the schools on their list will give them any money. That shouldn’t be happening! How did you get into the college field? I kind of fell into the whole college admission scene. I was a former Los Angeles Times reporter who ended up freelancing when my husband and I moved to San Diego many years ago. I had to figure out what to do with my 401k and pension money from the newspaper and that’s what led me to be a financial journalist since the mid 1990s. When my daughter was in high school, I decided to explore the best way to cut our college costs, which led me to eventually ditch my personal finance journalism and to switch to covering college issues. 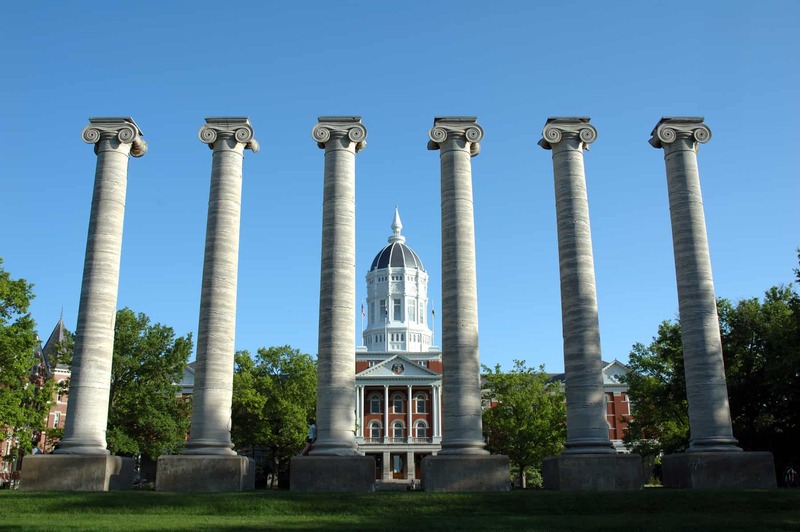 I earned a bachelor of journalism degree from the University of Missouri in Columbia. I enjoyed discovering my passion in college, which was journalism. I had originally been a history major, but I fell in love with journalism. Union College has a new Guidance Blog that is teaching guidance counselors how to help students answer all the right questions. Check it out! Thanks for letting me know about Union College’s new college blog. I signed up for the updates.